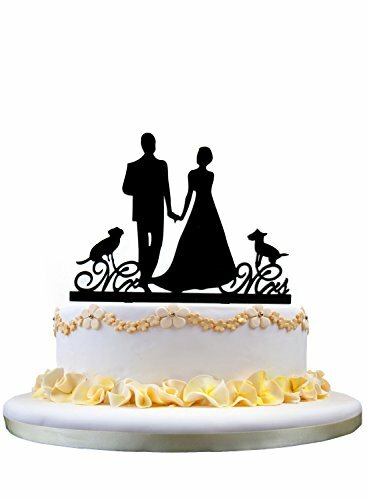 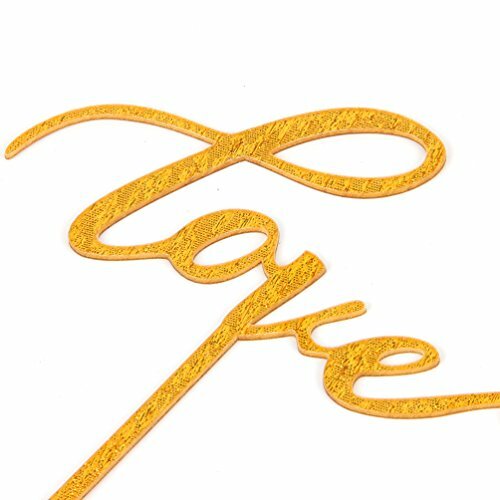 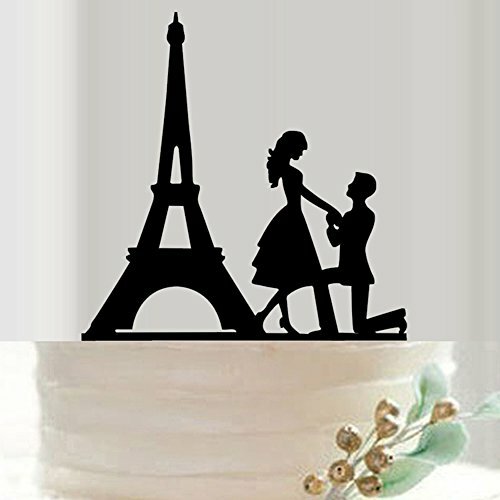 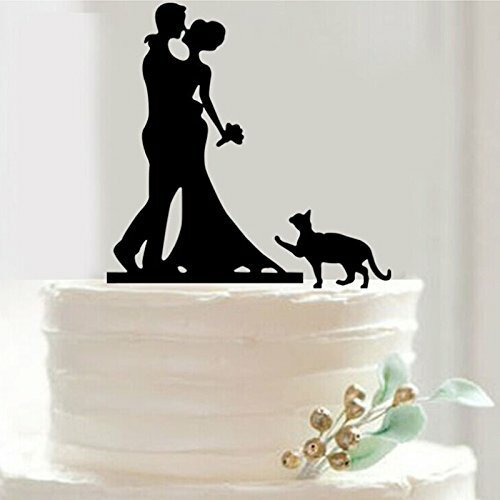 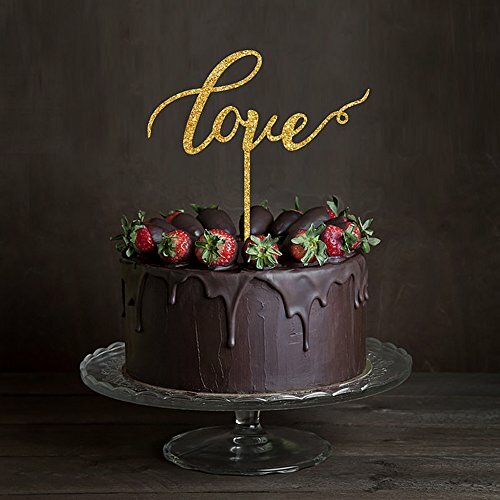 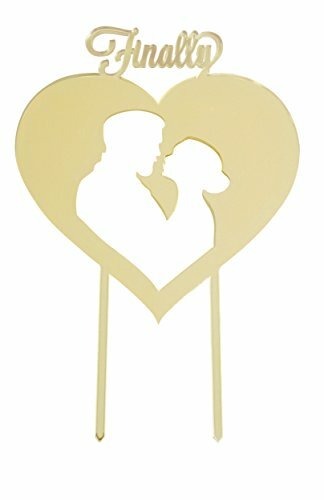 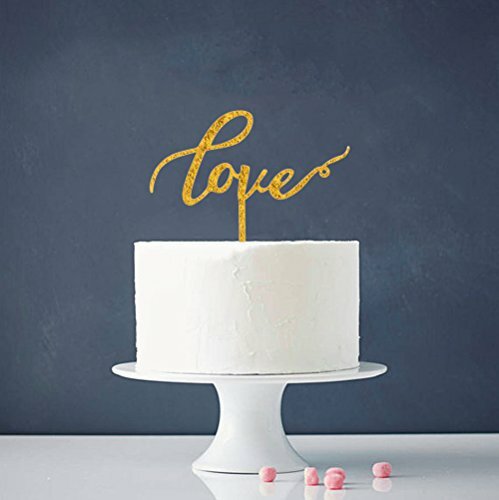 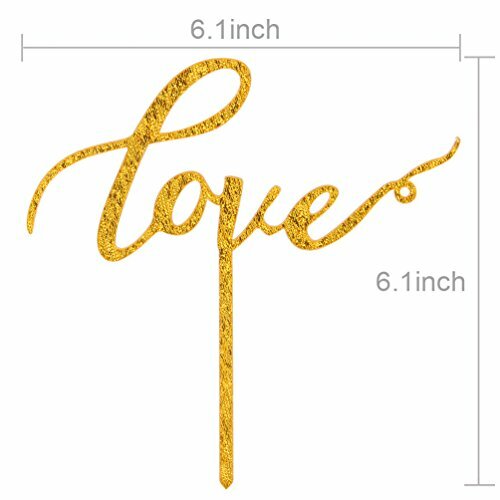 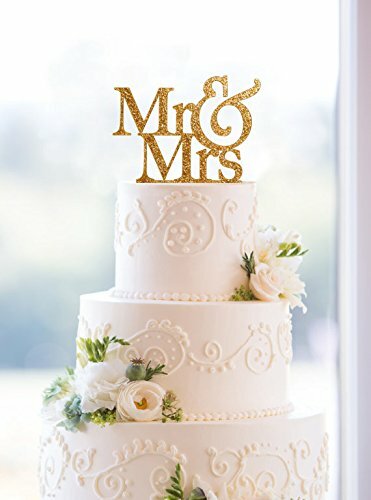 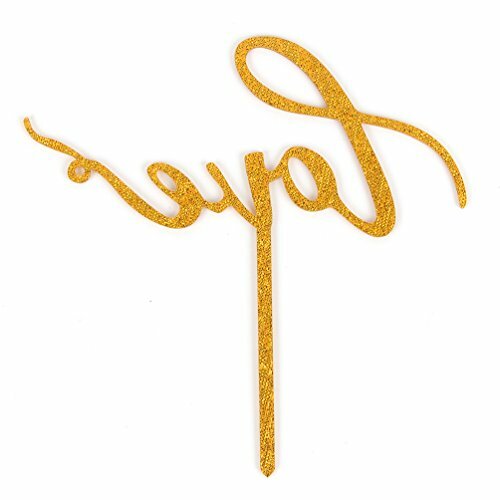 Gold Glitter Acrylic “Love” Cake Topper. 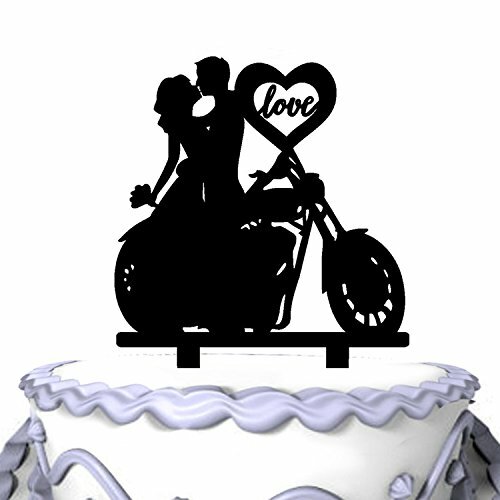 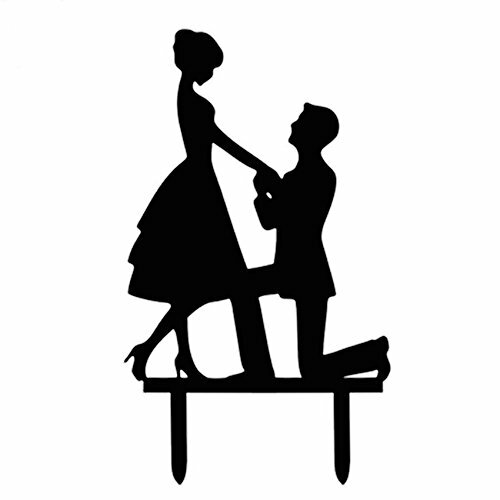 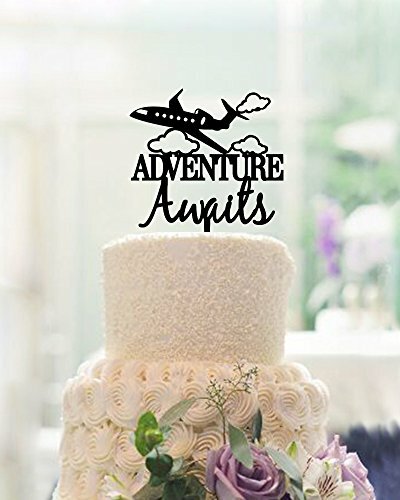 Perfect for Weddings, Anniversaries, Engagement Parties. 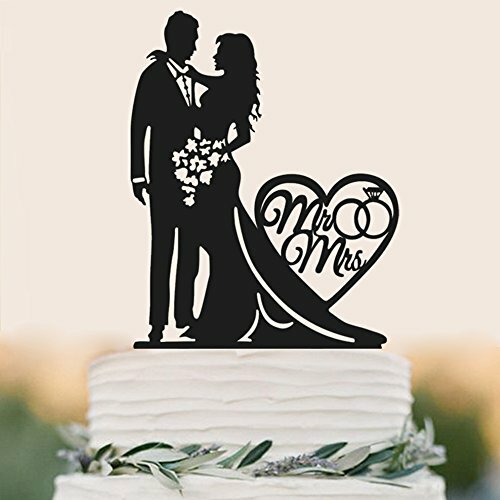 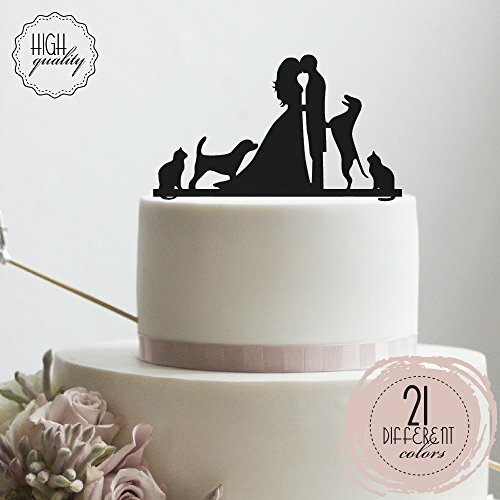 This elegant design will diffuse romance and elegance from every little detail, truly adds a romantic and non-traditional favor to the rustic vintage wedding theme.